Daphne Greig: What's on My Table, Tuesday? What's on My Table, Tuesday? Happy New Year! 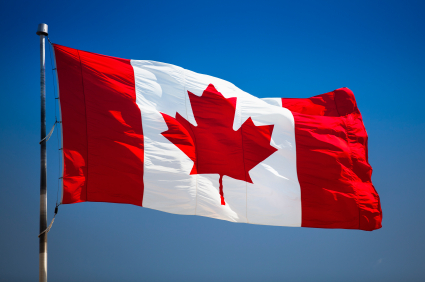 And it's a very special year for Canada - our 150th Birthday! My table was not 'silent' for the few weeks before Christmas but I was in 'gift production' mode and couldn't share what I was making. I promise to share pictures later this week. My first project for 2017 is a new Convergence Quilt. 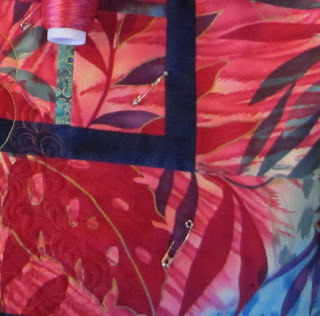 I'm teaching this workshop at the Westshore Quilters' Guild later this month and thought it was time to have another sample to share with my students. I spent a few days re-acquainting myself with my stash (i.e. 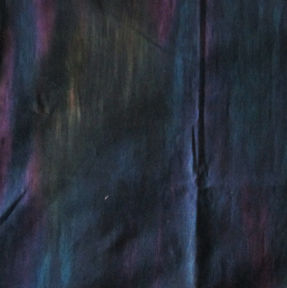 tidying up the MESS from my holiday creating) and found 4 pieces of fabric that I wanted to use for the new design. Each one spoke to me in a different way. 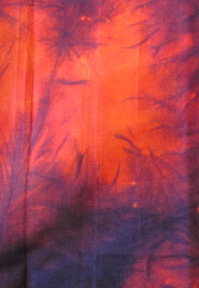 First was this tropical fabric - I had just a small amount of this one. Perhaps I chose it because we had snow over the holidays and I was dreaming of a warm tropical garden! The PERFECT colours and amazing texture. 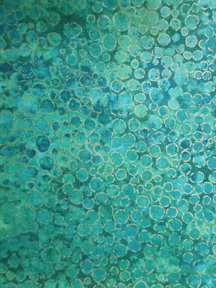 Another perfect colour and the gold in this print goes with my tropical print. since we ARE using Ricky's Convergence patterns for the workshop! Here is my 'in progress' quilt. I added an improvisational border with triangles. 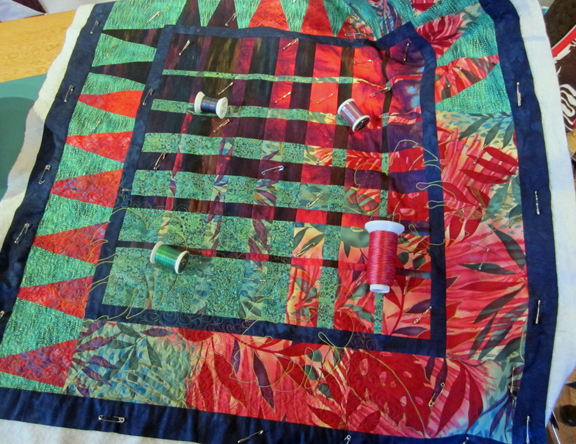 The quilt is a bit 'yin and yang' - precision piecing for the centre 'convergence' and then improv for the borders. But I think it still is 'in balance'. I think this quilt suits me perfectly. I need to be precise, accurate, perfect when I write my patterns. But I use improvisation and creativity when I develop the designs. Have you started a new project for 2017? I'd love to see it. Want to know more about 'yin and yang'? Here's the description from Wikepedia. I love your in-progress quilt. It reminds me of a UFO Convergence top that I have awaiting completion. Thanks for the nudge! P.S. - A happy year-long celebration for Canada's 150th Birthday, too!